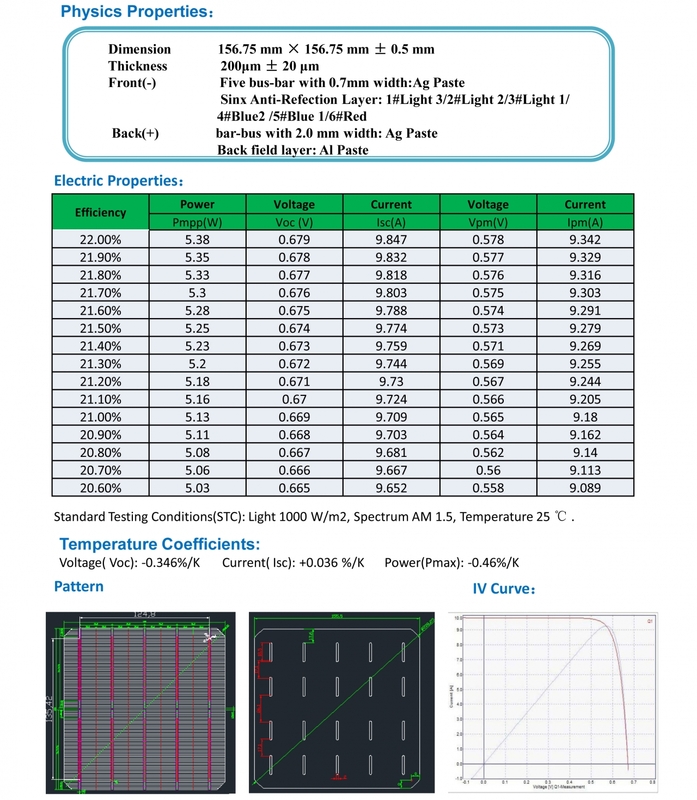 Hinweis: Ihre Anfrage wird direkt an Shine Earth (Fujian) New Energy Co., Ltd. gesendet. 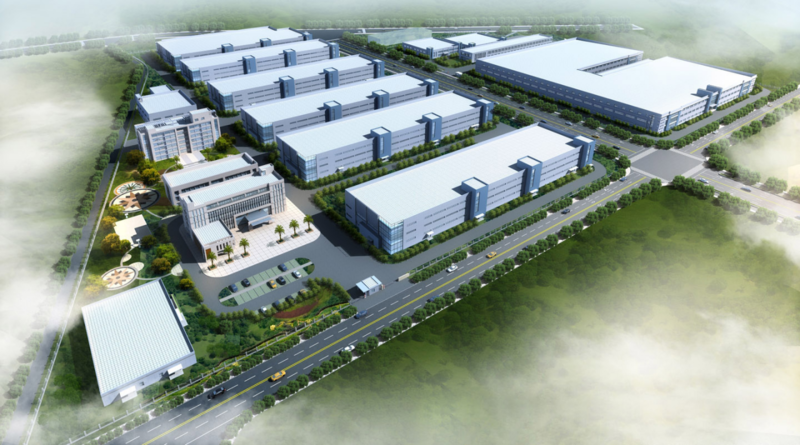 Shine Earth (Fujian) New Energy Co., Ltd. (SE Company) was established in 2010 which is located at Nan’an Photovoltaic Electron Information Industry Base in Quanzhou City, Fujian Province. The registered capital of SE Company is 219 million Yuan. 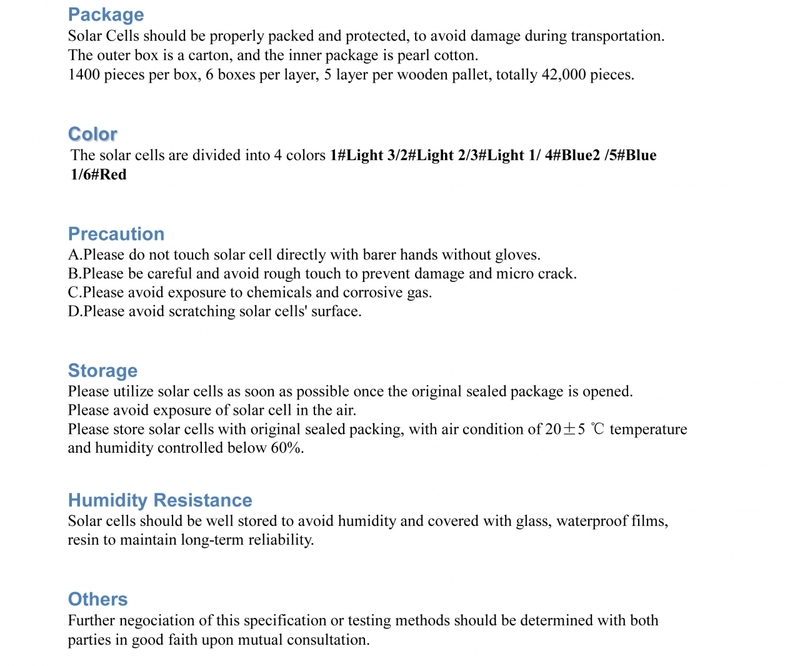 SE Company is a “High-Tech Enterprise” that specializes in the production, R&D and the sale of the Monocrystalline or Polycrystalline solar cells. 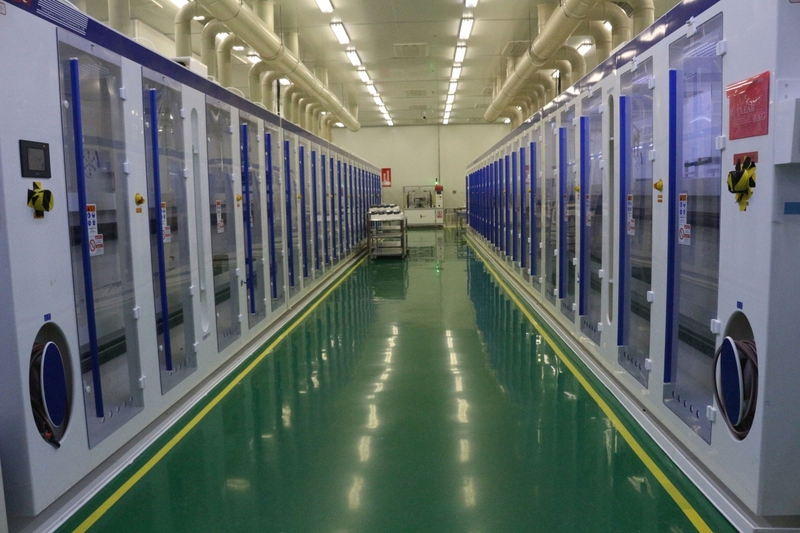 The annual capacity is 1.2GW which ranks first in Photovoltaic Industry in Fujian Province. 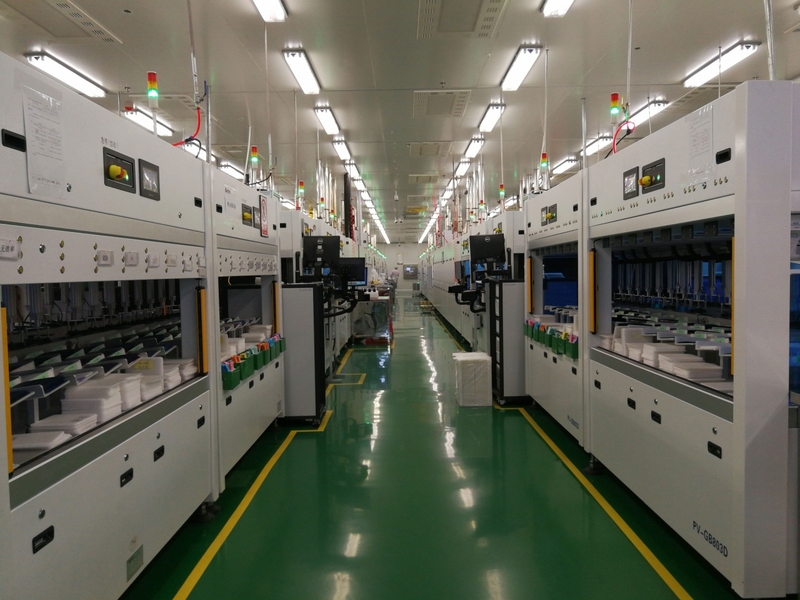 Our company is building the 1.6GW solar cell production lines for the PERC cells, and the annual output will be expanded to 2.8GW. 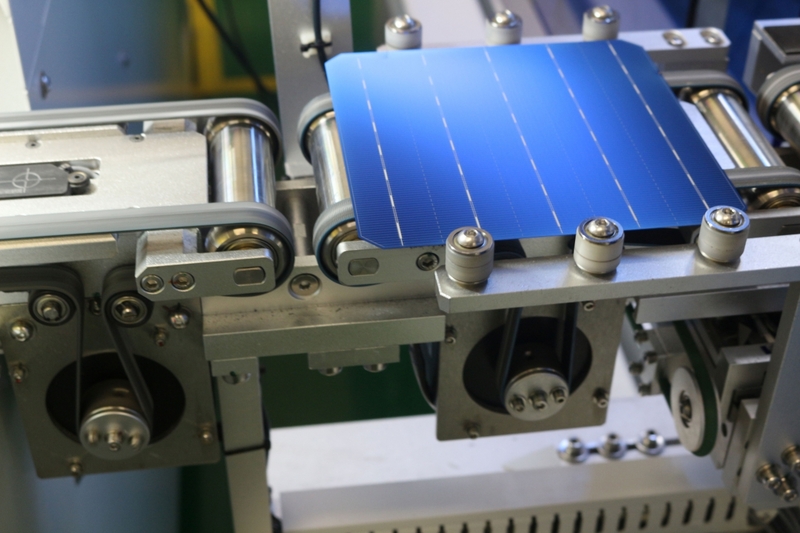 Our company has not only the latest technology of automatic production lines of solar cells, but also has an experienced international management team, which adheres to independent innovation, technological innovation, offer to provide customers with the world’s leading level of photovoltaic products. 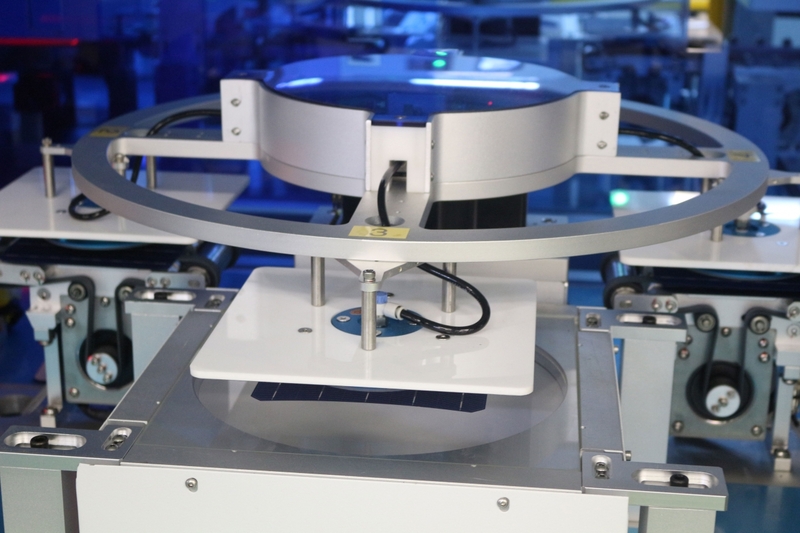 SE company has established a long-term excellent cooperation with many of Tier 1 solar companies, which include Longi Solar, Canadian Solar, Jinko Solar, Trina Solar, Risen Solar and so on. 2 mehr Serien von Shine Earth (Fujian) New Energy Co., Ltd.